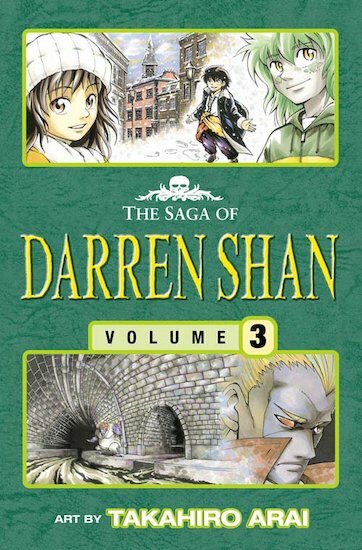 Episode Three of the stunning manga retelling of Darren Shan’s vampire saga, with illustrations by Japanese artist Takahiro Arai. When Mr Crepsley is called upon by the Vampire Generals, Darren leaves the Cirque Du Freak and travels with him to the city. 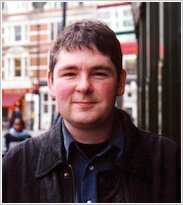 There, Darren meets Debbie, and his life as a Vampire’s Assistant fades into the background – until corpes are found. Drained of blood! Suspicious of Mr Crepsley’s secretive behaviour, Darren and Evra shadow him across the city – and confront a creature who may be the end of them all. Has Darren made a fatal mistake which will cost the lives of those he cares for? And can he escape the terrible lure of the Tunnels of Blood?